Medicare is divided into four categories. 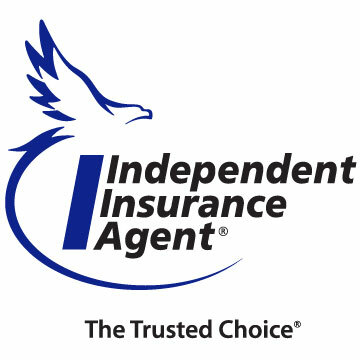 This allows you to customize your personal coverage when shopping for a comprehensive policy. Part A (hospital insurance): Covers hospital care, emergency services, nursing home care, home health services and hospice. Part B (medical insurance): Covers medically necessary services and supplies used for diagnosing and treating medical conditions, and preventative services for illness prevention and/or early detection. Examples include ambulance services, mental health care, outpatient procedures and clinical research. Part C: Combines Parts A and B and often part D as well. Part D: Offers prescription drug coverage. What Medicare options are available? Original Medicare offers coverage for services and supplies that are considered to be medically necessary, such as doctor visits, lab tests and wheelchairs. There are several alternative plans you can choose from for additional coverage, and each plan must offer at least the same coverage as Original Medicare. There are two Medicare plans that we can assist you with. A Medicare Advantage Plan, also known as Part C, combines Part A and Part B as a replacement to Medicare for more comprehensive health care coverage. This plan can be customized with additional coverage, such as a prescription drug program (Part D), vision and dental. A Medicare Supplemental Plan, also known as Medigap, has a higher premium but supplements the coverage gaps and deductibles that Part A and Part B leave behind. Why do you need Medicare? Seniors are in the most need of health care, but once retired monthly premiums can become hard to maintain. Enrolling in the Medicare program allows you to get the care you need for a minimal charge. Contact us today to learn more about coverage options. We are happy to work with you to determine which Medicare options works best for you. 1 - This is not a complete listing of plans available in your service area. For a complete listing please contact 1-800-MEDICARE (TTY users should call 1-877-486-2048), 24 hours a day/7 days a week or consult www.medicare.gov.